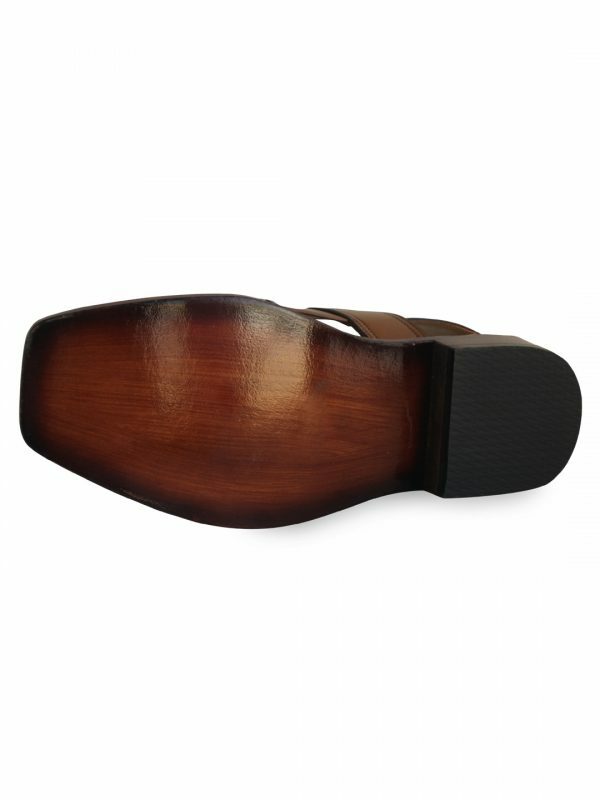 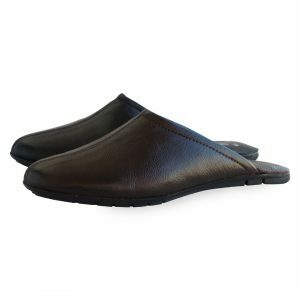 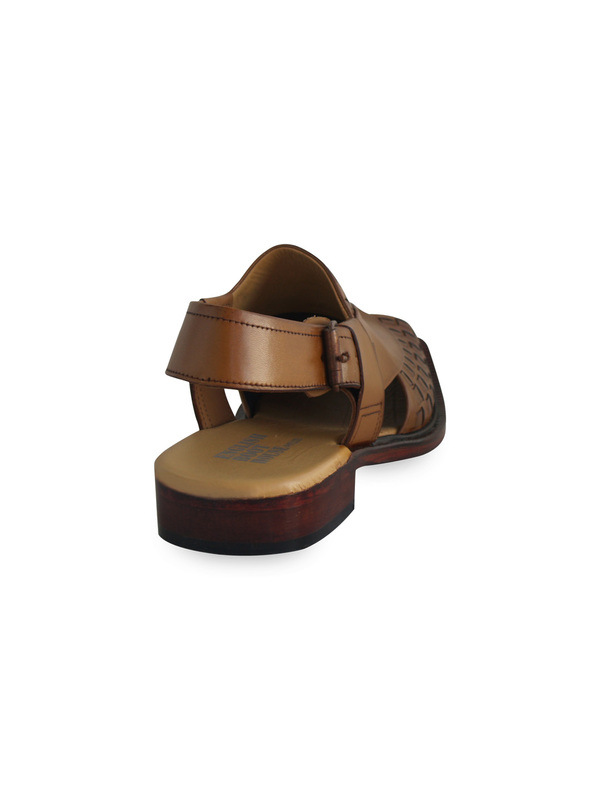 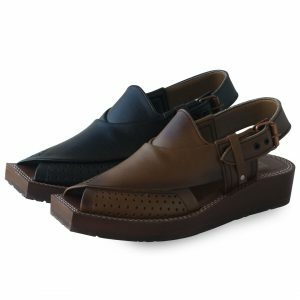 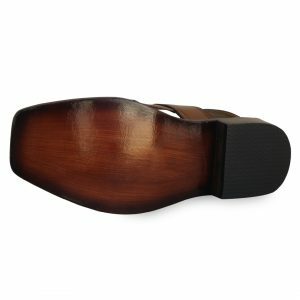 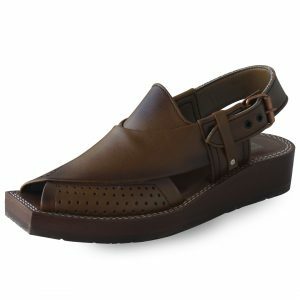 Mens Sandals: Formal Shoes: Shoes are an essential part of one’s attire. 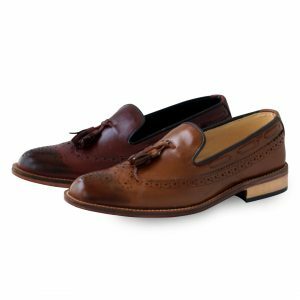 A hat or a watch can be avoided but footwear and clothes are necessary. 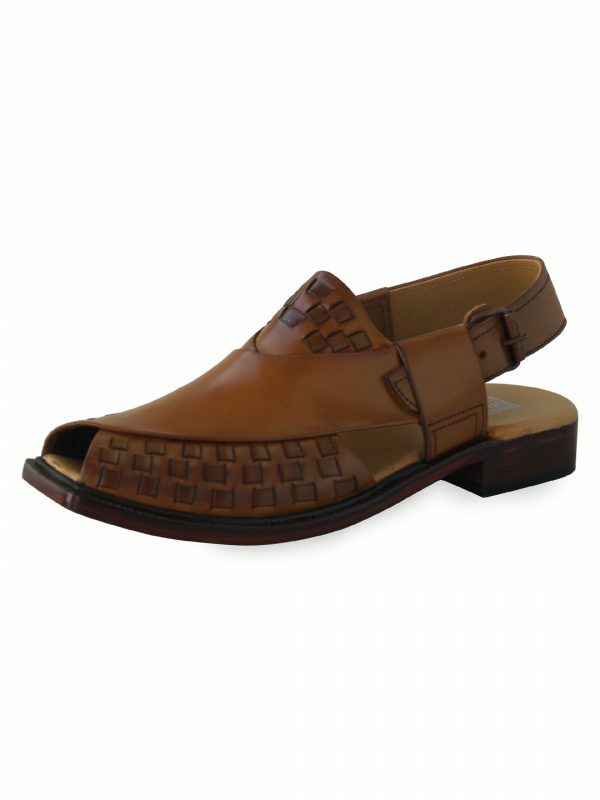 Then comes the part of one’s style and need for choosing his attire. 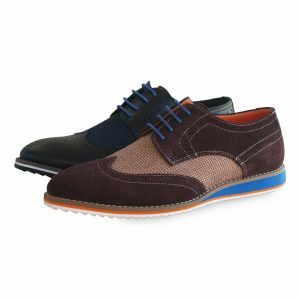 The setting can be casual, formal or a bit of both. 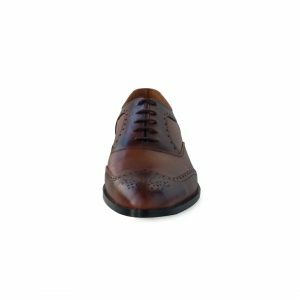 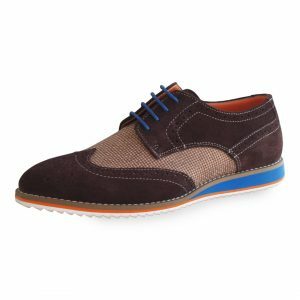 Accordingly, there are a variety of choices for shoes for men, and English Boot House has something for all. 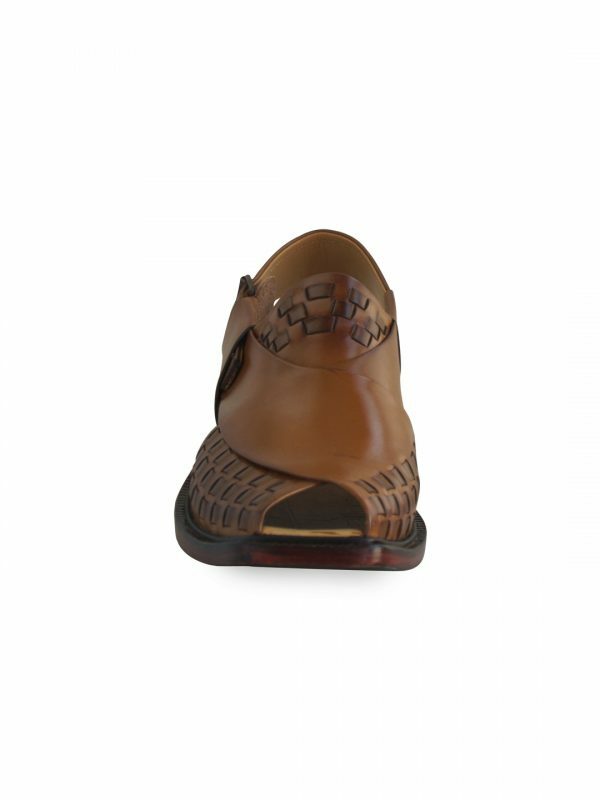 We are the pioneers and first movers in the shoes industry and we are well versed in the art and craft of Leather. 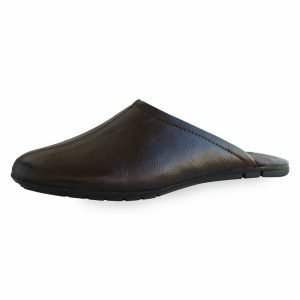 All our products are made with the highest regard to quality and comfort. 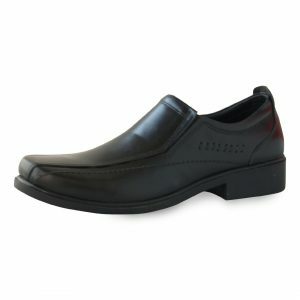 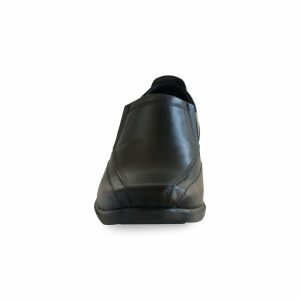 Your feet are in good hands and we assure you would have a comfortable and elegant walk to remember. 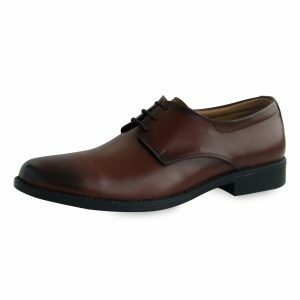 So have a walk in our shoes by ordering today. 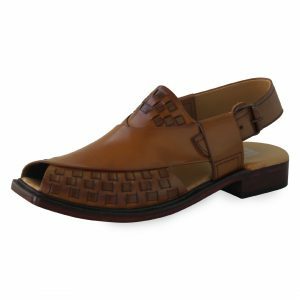 .We have branches in Karachi and Lahore, so you can browse the various Karachi shoes and Lahore shoes at our outlets or you can visit our page and get a wide variety of Pakistani shoes. 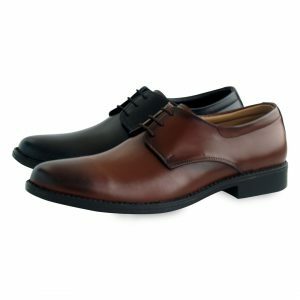 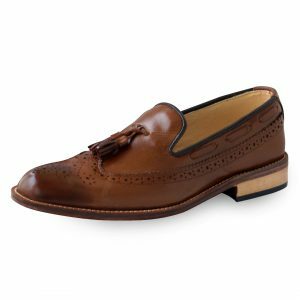 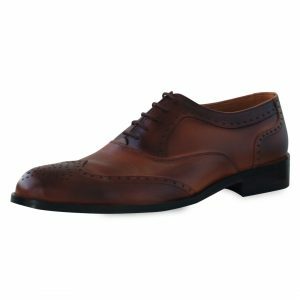 Find that perfect pair of shoes for men. 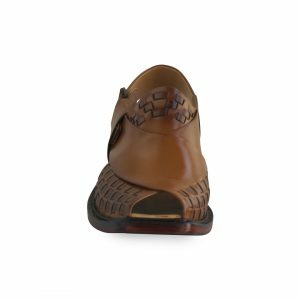 Our variety of Mens Sandals ranges from culturally sound and vintage designs (Pakistani Shoes) to casual sandals for men which are both elegant and comfortable. 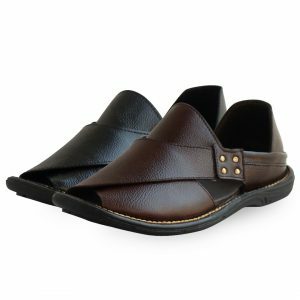 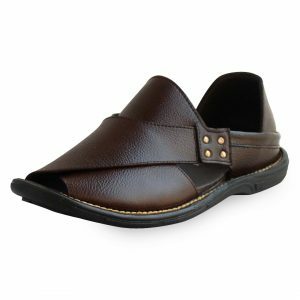 These Mens Sandals can be worn in any setting, whether it’s Eid, a meeting or just for daily use; they are perfect all-rounders. 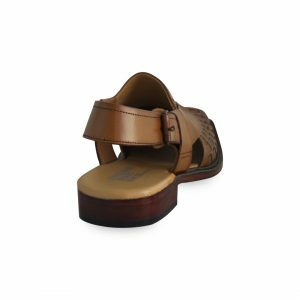 Our Mens Sandals category has a huge variety, so come down to our Stores in Karachi or Lahore, or visit our website to find the best of Pakistani Shoes and Karachi Shoes.